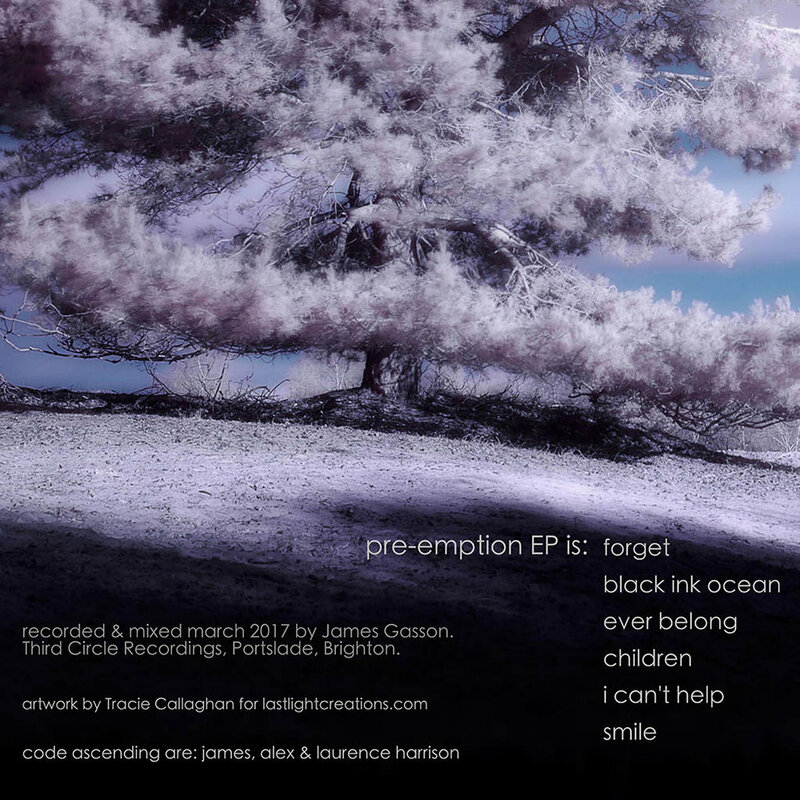 I’m fortunate to have many talented friends – Code Ascending just released a new EP called Pre-emption and I provided the artwork! With all the dreary wet weather we’ve been having lately it made a real change to see some sunshine. No more encouragement was needed, the camera was grabbed and off to Frensham Ponds for a mooch about and to snap some sights.